The best freebie of the day is Free Outdoor Street Billboard Mock-up For Advertisement which is belong to graphic designers in advertising agencies. 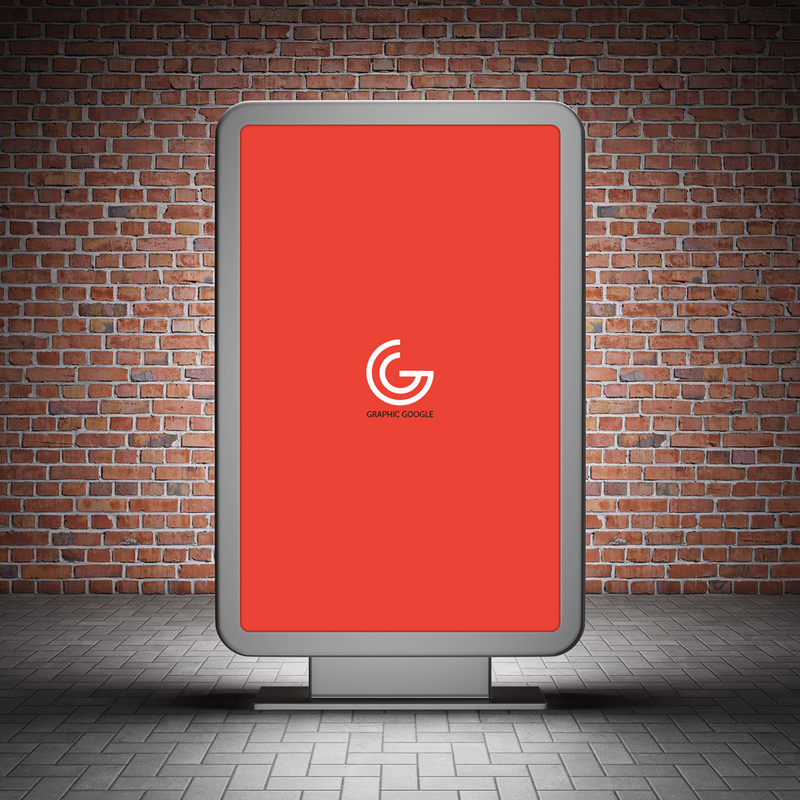 This Street Billboard Mock-up allow you to showcase your advertisement materials. Smart-layer give your design a perfect look. Download and enjoy. This Free Outdoor Street Billboard Mock-up is shared by Graphic Google. A perfect website for artists, graphic and web designers.